Nim trained as a Stage Manager at ALRA. After leaving drama school she worked as a stage manager with The Chinese Theatre Group on their London Fringe tour, then worked in local theatres as ASM and lighting operator. 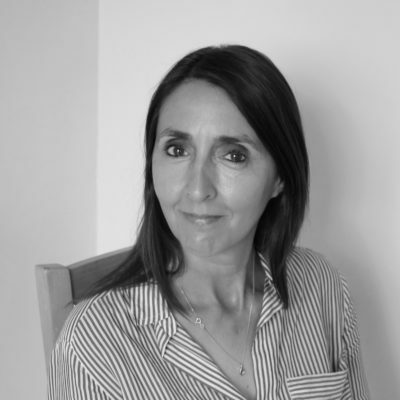 After heading up the Theatre Royal Windsor as Box Office Supervisor, her career in theatre took her to London’s West End where she worked for Cameron Mackintosh in a variety of administrative positions at The Novello, The Noel Coward, The Queens and Prince Edward Theatres. In 2005, Nim began working with Tim Arnold and has acted as project manager, creative consultant, stage manager, product manager and personal photographer on most of Tim Arnold’s albums. Nim is the director of TA Media – a visual arts, media and live production department for TA Music.